February 15, 2016 by petza. Filed under gallery, gamedev3, spring 2016. 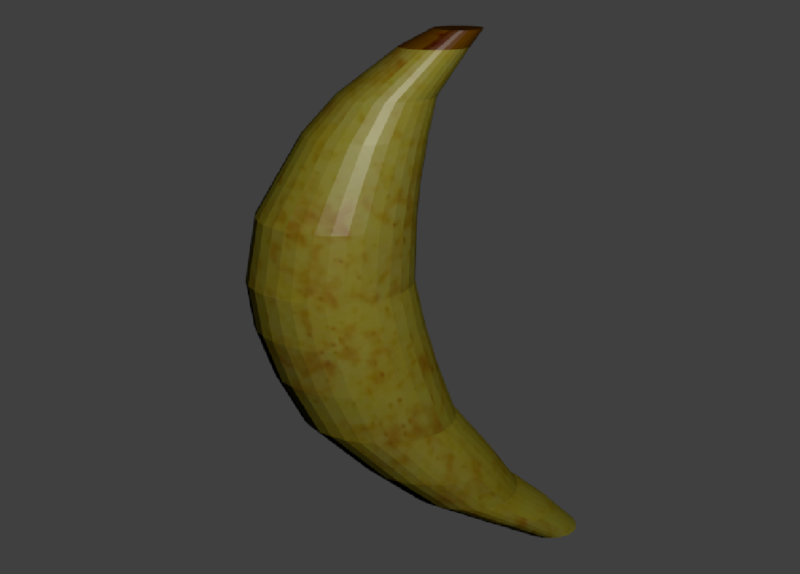 It took me about 20 minutes to figure out that I still had proportional editing on and that’s why I couldn’t move specific portions of the UV-mapped banana without moving everything else.